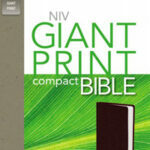 Only complete this if you are requesting personalized imprinting on the cover of your Bible. If you do not require personalized imprinting, leave these lines blank. SKU: 9781586400811. 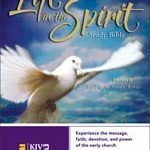 Categories: HCSB Bibles, Bibles. 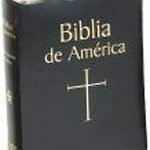 Version: Holman Christian Standard Bible? 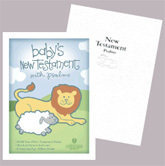 Be the first to review “HCSB Baby’s NT and Psalms – Powder White Imitation Leather” Click here to cancel reply.